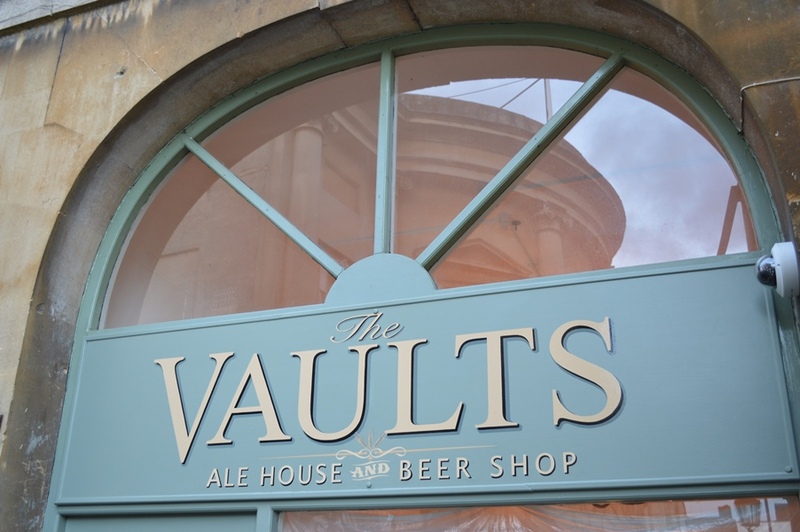 The Vaults in Devizes is a brand new concept and different from a normal pub. Our mission is to spread the word about beer and what a great diverse product it is. We love beer in all its forms and have the widest selection in Devizes and the surrounding area. You’ll find 5 ale pumps, 1 cider pump, 2 Freedom lagers and a massive selection of bottled beers and ciders from all over the world on a constantly changing basis. Freedom Brewing Company are based in Burton On Trent, their lagers are properly matured for 4 – 6 weeks in conditioning tanks, not the 4 days you get from the more well know lagers. You’ll almost always find either a Wessex or a Kennet & Avon brew on the handpumps but we like to give good choice as a freehouse so you’ll find many top quality ales from all over the south west region and sometimes beyond. We serve wine, coffee and a delicious range of soft drinks but no spirits. There is no music, jukebox, tv or any other entertainment and once you’ve visited you’ll see why. The art of nattering has returned to the local pub!